India has mystery hidden in its every nooks and crannies. Exploring the hidden regions of India is something that every camper enjoys. The vast expanse of the country is bestowed with many such amazing regions and terrains which are yet to be explored. If you want to visit these places, camping is indeed the best option to experience the regional diversity and witness the mystery hidden in different parts of the country unfold in front of your eyes. Visit some of the best camping destinations in India with your friends and enjoy the bliss! Located in the lap of majestic Himalayas, Rishikesh fits its role as one of the best places to camp during summers. There are a plenty of adventure activities that you can delight yourself with on Rishikesh tours. You can go for river rafting and try out other adventure sports apart from exploring the picturesque beauty of the region. 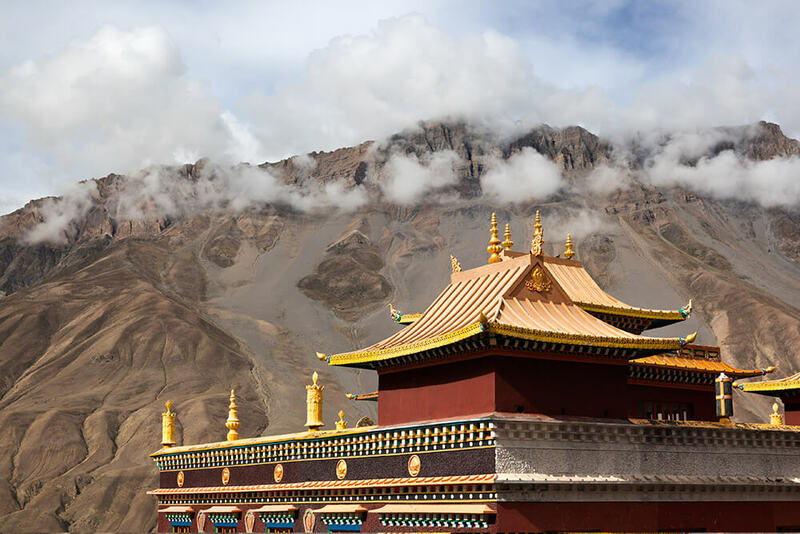 Located in the district of Keylong in Himachal Pradesh, Spiti Valley is one of the most popular camping spots for trekkers and travelers who yearn to gulp in the mystical beauty of nature. If you are seeking respite from the hot and humid summer, then Spiti Valley is an ideal location to go camping to. This is one of the very few places in India that attracts tourists and adrenaline junkies alike. Located in close to Manali, Solang Nala is an ideal place for trekking since adventure mongers can easily find a lot to explore while walking along the rough terrain of this region. The adventure sports in the region attracts lot of campers. 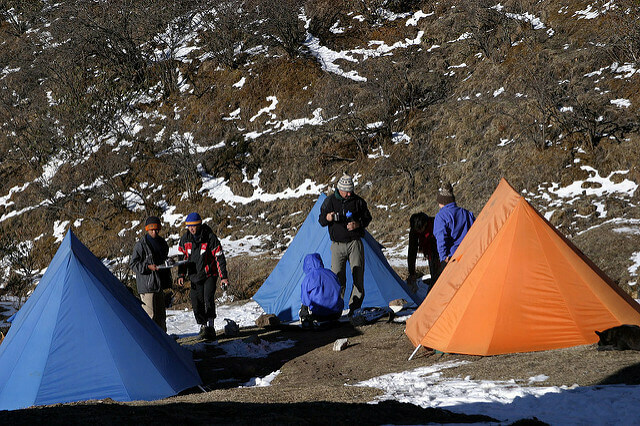 The royal escapade is also popular worldwide as a major camping destination. Often known as trekker’s paradise, Jaisalmer– the golden city of Rajasthan is visited by many international campers and travelers each year. Best camping place in the city is organized at the famous Sam sand dunes. It is one experience that everyone should indulge in at some point of their lives. Goa is one of the ultimate and most happening camping destinations in India for campers. Anjuna is a beautiful place in Goa that is famous for providing a picturesque site for campers. A trip to Goa, especially to Anjuna will entreat you with the opportunity of exploring beautiful chapels, beaches and flea markets located around the region. Want to explore hidden regions of India? then here is a list of most popular camping destinations in India you must visit.